If you have chipped or damaged teeth and would like more information about crowns & bridges please fill out our enquiry form. Restore chipped, fractured or damaged teeth with strong, long lasting dental crowns or bridges. Crowns are an ideal restoration for teeth, which have been broken, or have been weakened by decay or by placing a very large filling. Root treated teeth may require a crown to protect the remaining tooth. Crowns are made of a variety of materials and new materials are constantly introduced on the market. Different materials are used for different procedures. The tooth will be prepared to the ideal shape of the crown. This will involve removing most of the outer surface of the tooth leaving a core. The thickness of the crown will be the same as the amount of tooth that has been removed. Once the tooth is shaped an impression of the prepared tooth will be taken and one of the opposite jaw and another to mark the way you bite. 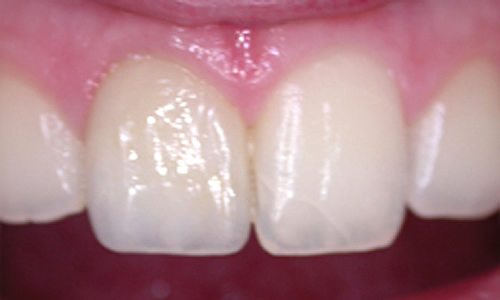 All the impressions will be sent to the technician to reproduce a crown that fits the tooth. A visit to the laboratory will be needed to match the colour of the crown to the existing teeth. 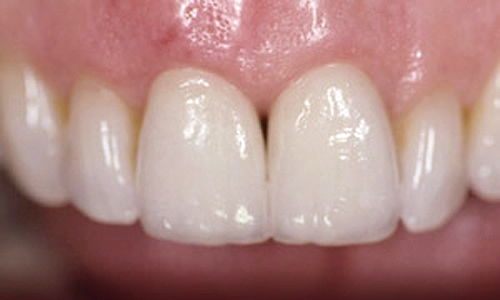 The prepared tooth will have a temporary crown fitted until the new crown is ready. The treatment takes at least two visits to the surgery and one visit with the laboratory. Porcelain bonded to precious metal crown - is made of a precious metal base and porcelain is then applied in layers over the base. Porcelain crowns - these crowns are not as strong as the bonded crowns but they can look very natural and are mostly used on front teeth and on people that do not grind their teeth. 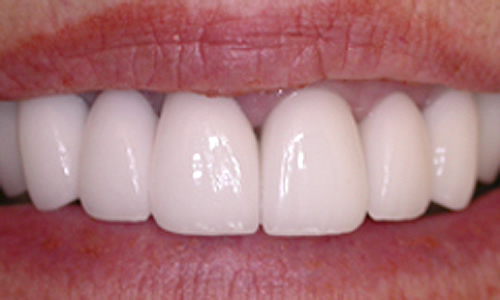 Porcelain and composite crowns - these crowns are made of a resin material and can look very natural. They are not as strong as bonded crowns and are used as a "long term" intermediate solution for full mouth reconstruction cases. These crowns help the patient to get used to repositioning of the bite. Precious metal crowns - Gold and palladium crowns are very strong and hard wearing and are usually used at the back of the mouth. They are nor visible and most suitable for people who grind and clench their teeth. Why should missing teeth be replaced? Appearance and better function of the mouth. 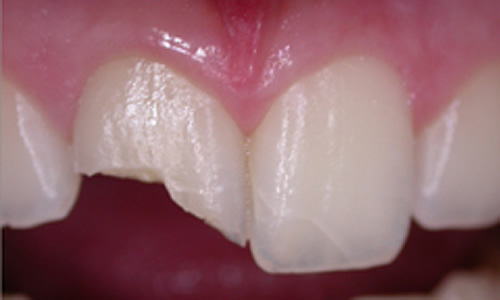 The gap left by a missing tooth can mean greater strain is put on the teeth on each side. The bite can be affected because the teeth on each side of the missing tooth can lean into the gap and alter the way the upper and lower teeth meet. Food can get into the gap and decay and gum disease will develop. The placement of missing teeth depends on the location of the gaps and the condition of the remaining teeth. There are a few options to replace missing teeth. A bridge is usually used where fewer teeth need replacing. An implant can be placed into the gap of the missing tooth or a partial denture. A bridge is made by constructing crowns on the teeth on either side of the space, and joining these two crowns together by placing a false tooth in the space. The procedure is the same as the crown procedure. The end result is very aesthetic and functional. 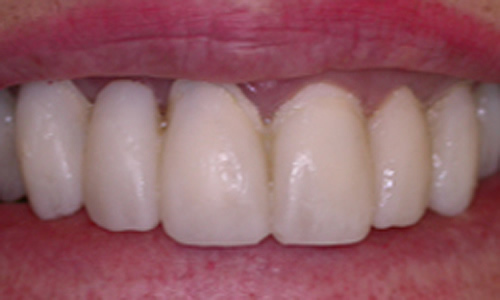 Veneers are often used to close small gaps, when orthodontics is not suitable. 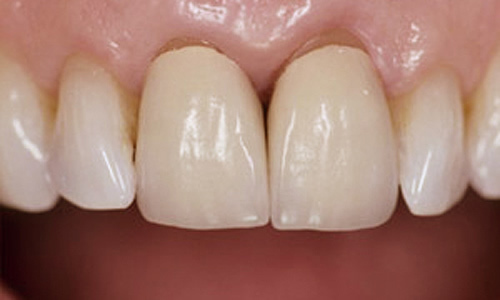 If one tooth is slightly out of position, a veneer can be fitted to bring it into line with the rest of the teeth. Veneers can protect teeth from further damage caused by acid in foods and drinks or from acids in the stomach that cause the teeth to wear away. The teeth become thin and weak and can be protected by veneers.